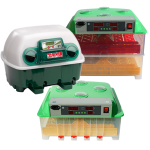 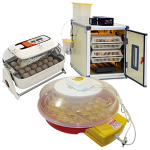 The design and technology of this high-quality egg incubator reflects over 30 years of experience by Cimuka. 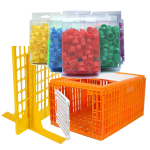 Every detail has been carefully thought through with the emphasis being placed on functionality and ease of use. 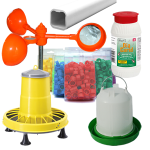 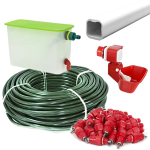 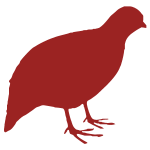 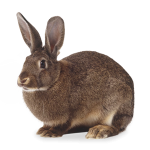 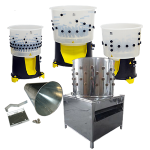 More about the manufacturer Cimuka can be read here. 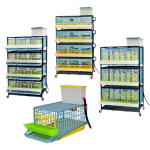 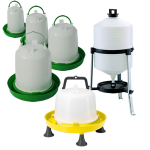 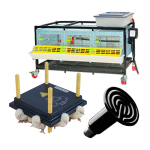 Cimuka PRODI incubators incorporate numerous patentet technologies developed over the years of intensive research and development which provide excellent hatching results. 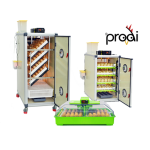 Cimuka PRODI incubators are not only comparable but in many aspects exceed the quality and performance of products by the leading brands (like Brinsea or Rcom). 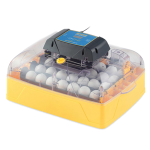 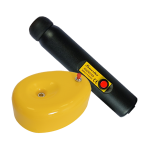 Cimuka PRODI PD30SH is equipped with one CONTURN™ automatic egg turner. 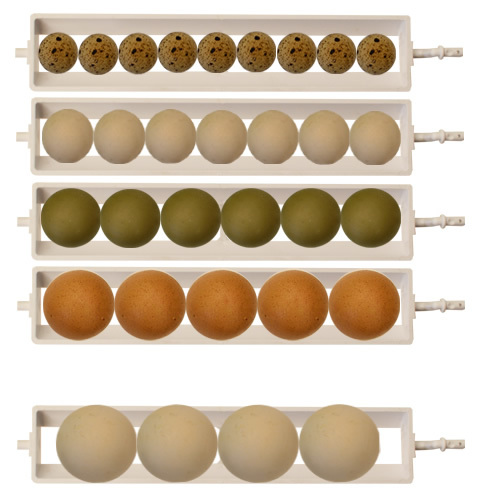 QT13 Quail rack will allow to increase quail egg capacity to 78. 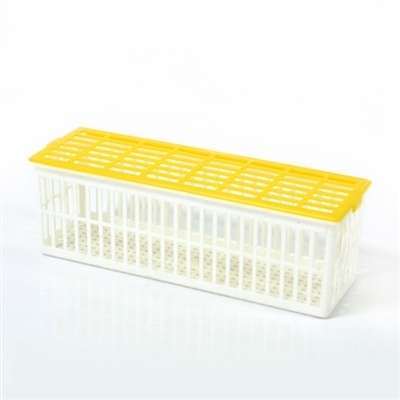 GT03 egg turner trays will be necessary for large egg (goose, large turkey) incubation. 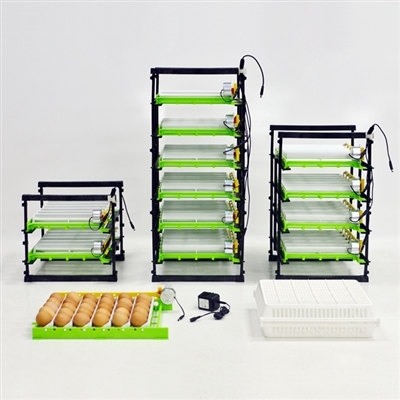 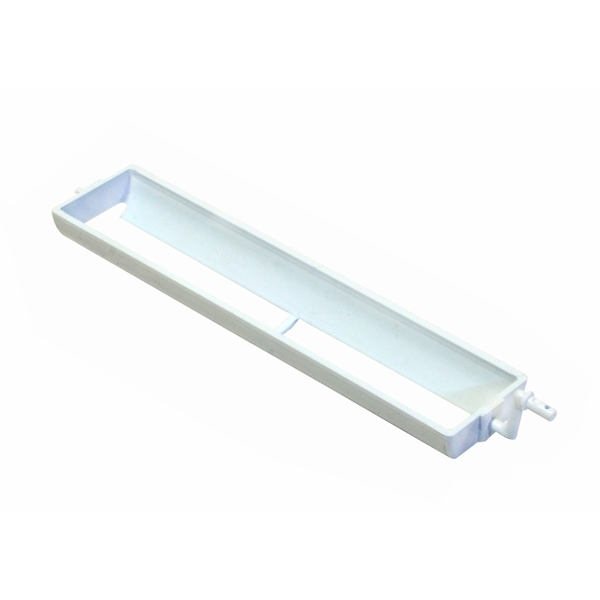 Six standard egg turner trays can be replaced by four GT03 trays. 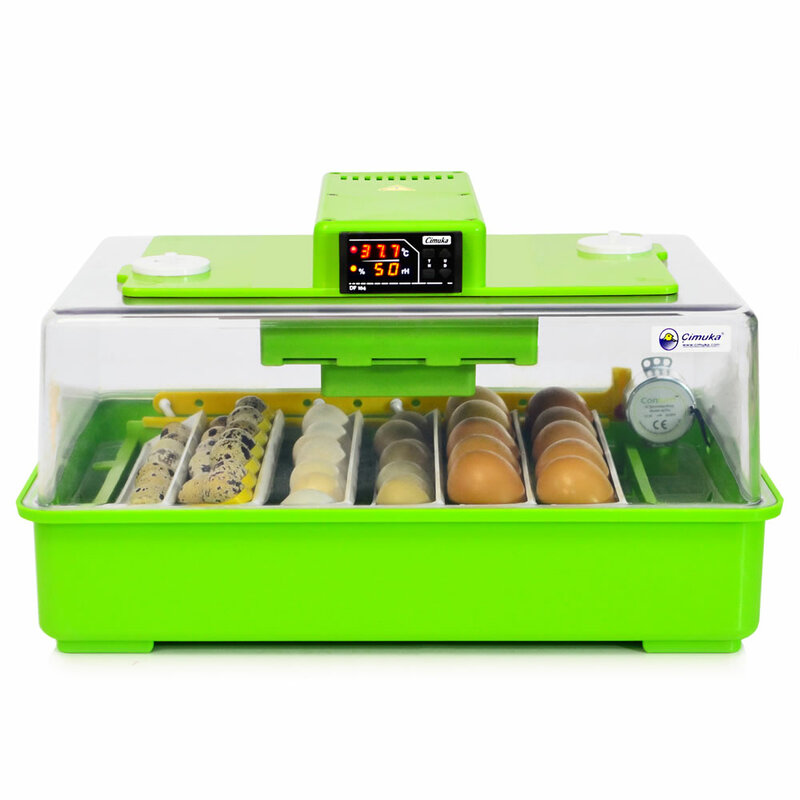 CS6 Hatching box can replace two standard egg turner trays, allowing to incubate and hatch eggs simultaneously within the incubator. 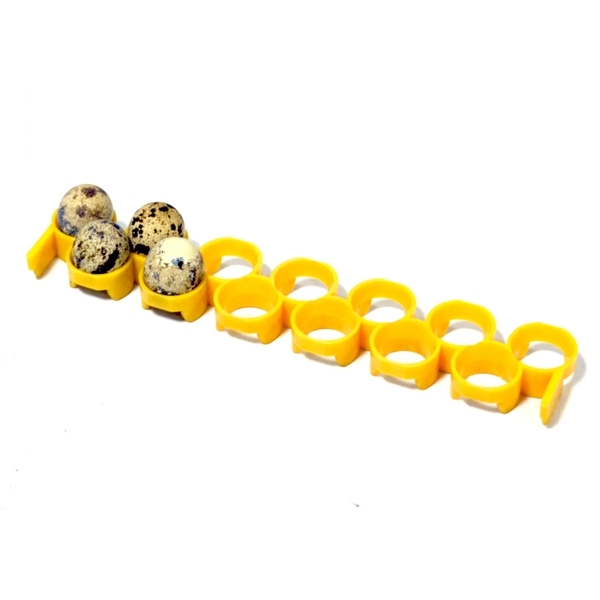 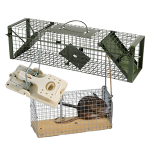 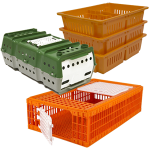 These hatching boxes can also used for separation of different breeds or species. 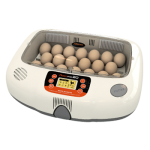 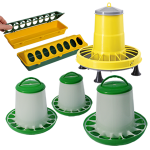 Excellent, patented design allows the incubation of eggs of different sizes. 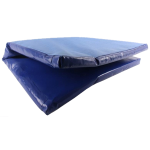 Made from shock-resistant ABS plastic. 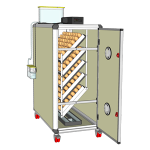 Eggs are being turned continuously every two ours invisibly changing the anlge by 45 degrees each side. 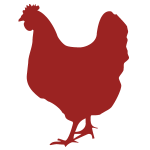 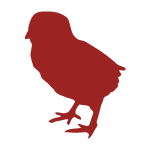 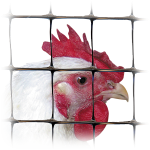 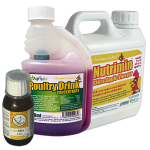 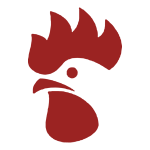 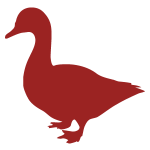 This patented technology significantly improves hatching results. 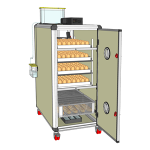 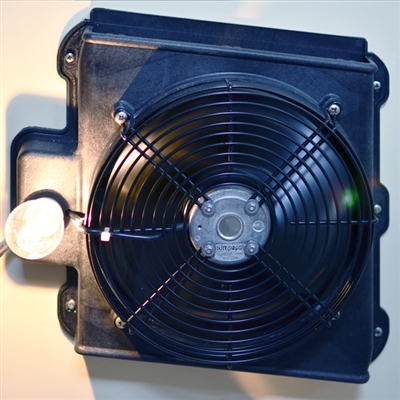 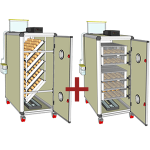 AIRROUTE™ takes care of optimal temperature and humidity distribution inside of the incubator. 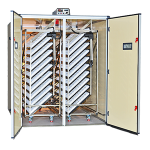 AIRROUTE™ complies with IP55 protecion class, allowing it to work efficiently in wet and dusty environments. 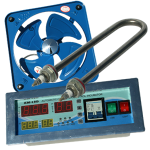 Technology tolerates power surges as its working voltage ranges 90-265V. 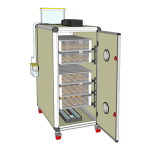 More about the manufacturer Cimuka can be read here.